First and foremost its well deserving of Ms.Mathieu for taking the risk with both the topic and subject matters which were all interwoven both in the well told storylines and plot twists from the first page to the very last -- which to me & other interested readers needed all this information because it sure was one glorious tale. It might easily be one of the best books so far that I have read this year (2017) This story involved:- little romance but lots of action,very suspenseful,a lot of Gov't corruption,brutal & graphic serial killings,great chemistry & connection with characters,then there was that great energy between those two leading ladies (Elizabeth & Grace) who were so very devoted to their crafts (jobs) but then on one hand so different in personalities and yet so absolutely equals when they put their minds and facts together. The author did take her time in drawing each character out - even their backstories were cleverly crafted -- plus all the scenes were set and you as readers felt the story as much as see it and as you read along prickling to the chemistry between each characters was just dynamic it really jumps off these pages. There is also rage,good dialogue,good editing,agonizing loss,conflicting and controversial stuff between the Catholic Church and their priests,betrayal,retelling of past actions & sufferings,heartbreaking,lots of past drama,well researched information by the author,fast-paced,believable moments that will stay with some readers long after the last chapter ends. Recommended to everyone! I loved it and highly recommend this book. 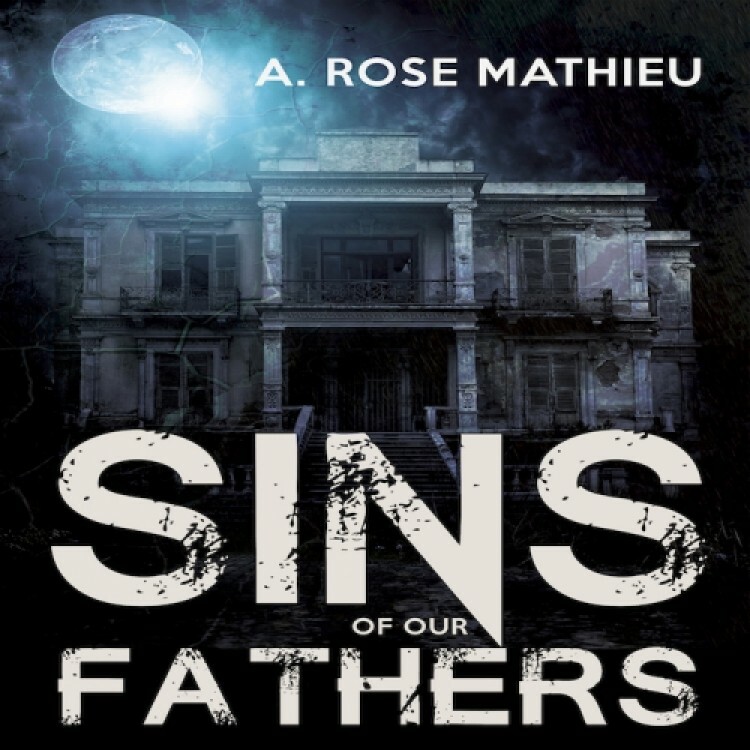 A Rose Mathieu has written a fantastic page turner that had me gripped from start to finish. Elizabeth Campbell is an attorney who does pro bono work and comes into contact with Detective Grace Donovan when she reopens a suspect murder conviction. Although initially on opposite sides they begin to spend more time together investigating and a subtle attraction ensues. Murdered priests, dodgy politicians and a clever mystery are the hallmarks of this novel. I loved the banter between Elizabeth and Grace. They seemed to rub each other the wrong way but both realise there is more going on between them. The various threads running through the story were so well written and I certainly didn't guess the outcome. I loved it and highly recommend this book. I am amazed at how well this is written as a first novel. There is great use of details and twists throughout the plot making us turn pages quickly. It is very easy to fall in love with Elizabeth and to want to reach out to Raymond. Reaching out to and or identifying with characters is something that lets me know I am reading a good book. That is what happens here. Good plot, nicely paced with plenty of surprises. This was a well-written book. Good plot, nicely paced with plenty of surprises. Well-developed characters. Would definitely read this author again and really hoping for a sequel. Elizabeth Campbell is funny, courageous, dedicated and a force to be reckoned with. Yes there are lesbians but the focus is on the mystery and I was fully involved, thoroughly engrossed. How can the reader not root for Elizabeth. She is endearing and engaging. She is fearless and at times reckless. She is a lawyer working in a free clinic fighting for the rights of the poor and those forgotten by society. When she decides to defend a man with the IQ of child convicted of a murder he could not possibly have committed we know she will do everything in her power to prove Raymond’s innocence. This would be classified as a legal thriller and it’s the kind of read which when you finish, you want to start over with the book just to see which clues you missed on the first run through.This is not a romance but there is a romance brewing. There is a potential love interest, Grace Donovan, a cop and someone I hope we see more of in the future but this is Elizabeth’s mystery to solve from the beginning. I had my suspicions of who the (eventual) serial killer would be but I enjoyed watching the author pick off my likely suspects one by one. Mathieu gives the reader a merry chase as this story of buried secrets and revenge is revealed. I may have questioned the science but couldn’t deny my fascination with and eagerness to unravel the mystery. I love a good whodunnit. Impressive debut. I am looking forward to whatever Ms. Mathieu has in store for readers who love a good thriller and enjoy a well written story.